Victorian Planning Reports (VPRs) was established in 1983 and reported on decisions of the Victorian Civil & Administrative Tribunal (VCAT) and its predecessors and the Supreme Court from 1983 to 2012. The publication’s volumes include 1 – 5 PABR, 1 – 22 AATR and 1 – 47 VPR. Consolidated indexes include 1 – 5 PABR and 1 – 22 AATR (1983-1999), 1 -20 VPR (1999-2005), 21 – 40 VPR (2006 – 2011) as well as a 21 – 47 (VPR). In 2012, the Guide to Planning Appeals (GPAs) and Guide to Planning Panels (GPPs) were launched together with a new editorial service on both VCAT decisions and Panel reports. It replaced the consolidated volumes that contained reported VCAT (and its predecessors) decisions. The editorial committee provides a role in identifying and analysing key Tribunal decisions and Panel reports through the monthly editorial comment and annual review of the two Guides. Mark has thirty years experience in planning. 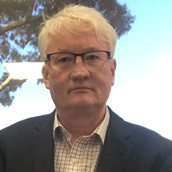 He has worked at senior levels for a number of Councils and for the Municipal Association of Victoria and was a senior Panel Member at Planning Panels Victoria for over six years. He is a former president of the Local Government Planners Association, Chair of the RMIT Course Advisory Committee and is a fellow of the PIA. Kris has been managing the VPRS office for the past 10 years. 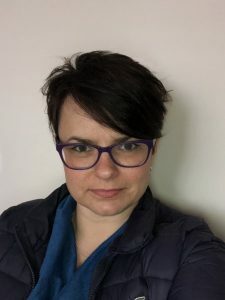 She is responsible for subscriptions, administering the website, and coordinating the consolidated guides and editorial pdfs. Kris has undertaken a variety of roles in the past, including working as a law clerk in Victoria’s court system; as a senior legal secretary at the Law Institute for seven years; as an office manager/graphic artist at Mediation Communications and running her own graphic art business since 2011, purple ink creations. 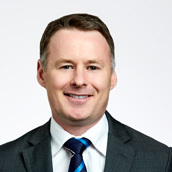 Joseph is a Partner at Holding Redlich. He is an Accredited Specialist in Planning and Environmental Law, and also Administrative Law. He has commented on VCAT planning and environment decisions as a long-time contributor to the Legal World column in the Victorian Planning and Environmental Law Association publication The VPELA Review. Stephen commenced his own planning consultancy RCI in Seprember 2014. He has extensive experience in local government, having worked at the municipalities of Mornington, Melbourne and Moreland. He has also worked at state government level. He was vice-president of the Planning Institute of Australia (Victoria), and co-editor of Planning News from June 2007 to June 2010. 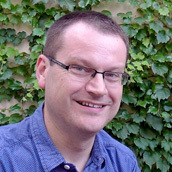 Stephen lectures in planning at RMIT and was awarded a PHD in September 2013. Jane came to the bar in 2010 and practices in local government, planning and environment. She appears frequently before the Tribunal, Planning Panels and the Supreme Court. Prior to becoming a lawyer, Jane was a statutory town planner for approximately 10 years working in both the private and public sector. 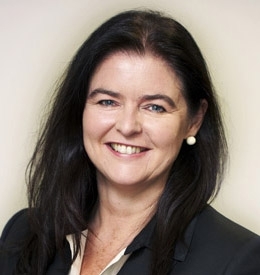 Jane is a Board member (Vice-President Legal) of the Victorian Planning and Environment Law Association. Editorial committee members can be contacted by email.